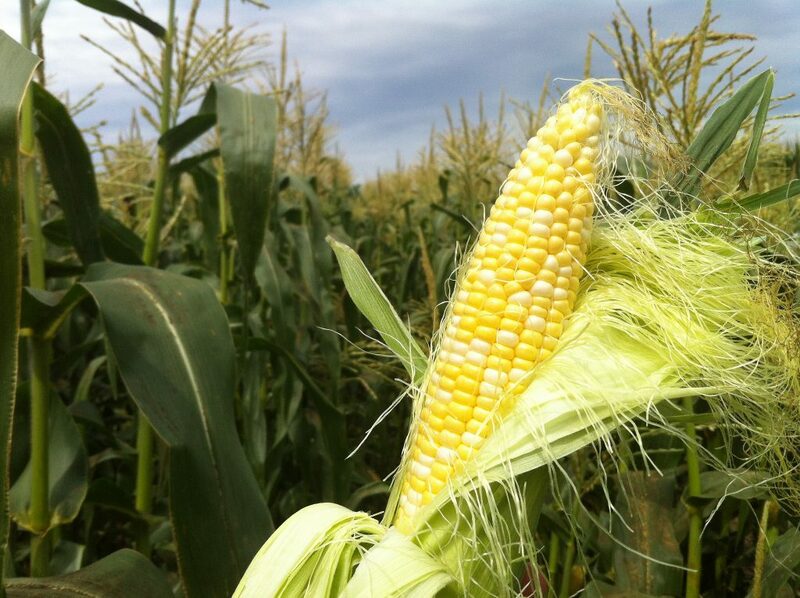 You can buy the same varieties of sweet corn seed that we grow in Olathe. Seed can be purchased at the following businesses in Olathe, Colorado. If you ask nicely, they may ship it to you. Harris Moran grows and distributes sweet corn seed. It is certified as non-GMO seed.